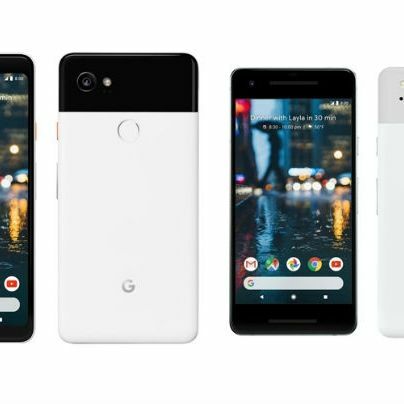 Google’s brand new smartphones, the Pixel 2 and Pixel 2 XL will be launching in India on October 27. The company has sent out media invites for the same and pre-orders for the device will start a day early. To recall, the Pixel 2 and Pixel 2 XL were unveiled earlier this month and like their predecessors, the internals of the two phones are pretty-much the same, with the major difference being the screen size.